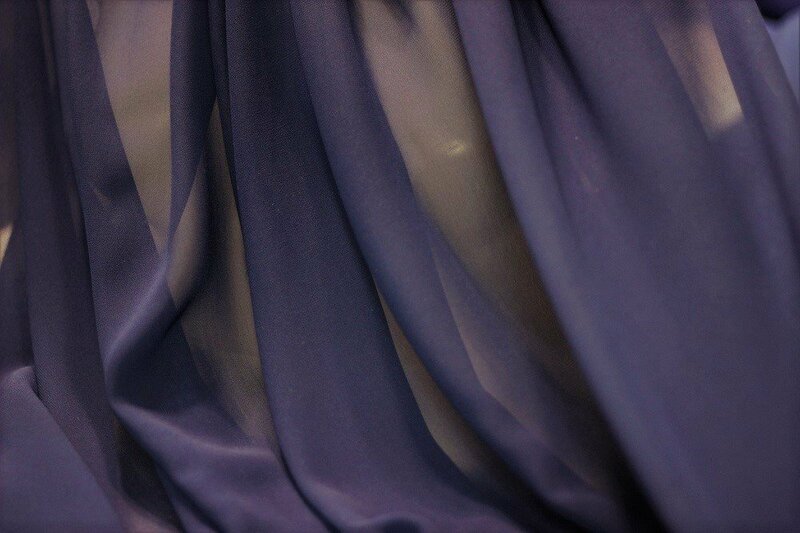 Nothing is as elegant as the drape and fluidity of pure silk chiffon. Use for eveningwear, scarves, blouses, or just as a sleeve detail. May require lining depending on use. 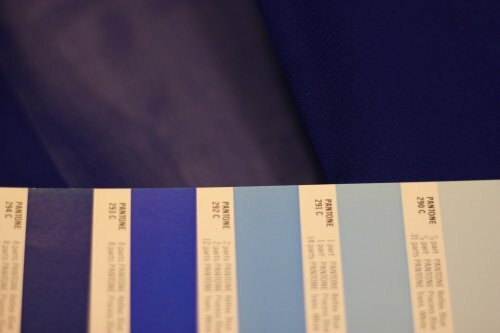 45" wide in cobalt blue. Color reference is approximate only.